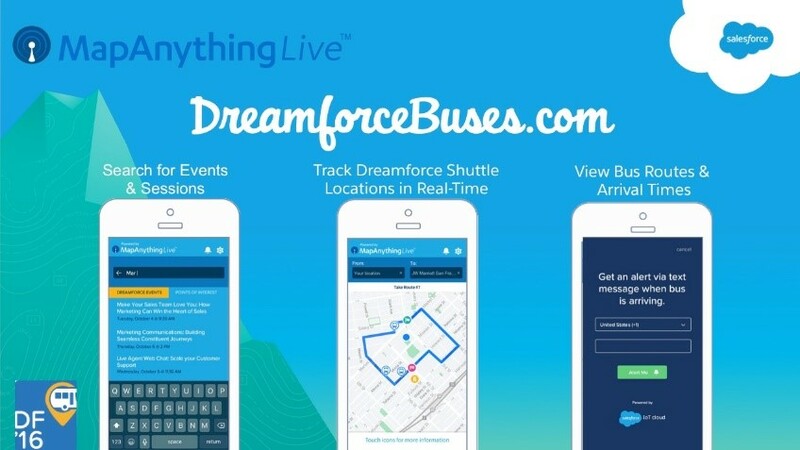 By now, if you’re attending this year’s Dreamforce, you have may have heard about the new conference app, MapAnything DF16 Buses. It was announced on the Salesforce blog over the weekend. CalAmp is excited to be part of this real life and time demonstration because our hardware and software is “under the hood” driving this just-in-time transit solution. 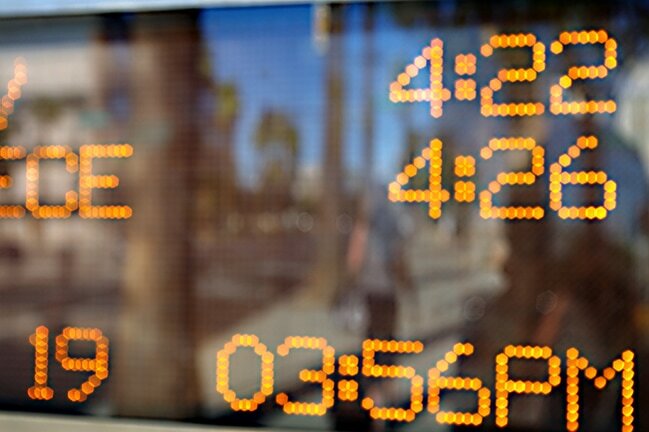 Your time is valuable and it shouldn’t be spent waiting too long at the bus stop. The fleet of buses being provided to attendees, sponsors, media, etc. will be outfitted with CalAmp TTU* telematics devices. 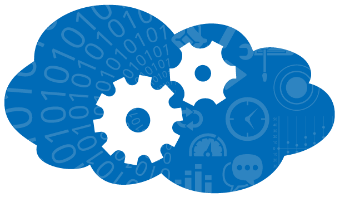 The data from this equipment will integrate into MapAnything Live (MapAnything’s new add on solution launching at Dreamforce) via the CalAmp Telematics Cloud (CTC). The buses app’s real-time “mapical” (map + graphical) updates will allow conference goers to better plan their schedules so they don’t miss any key sessions or events. This is a new integration of automatic vehicle location data working within the Salesforce environment. In the live demonstration, it is helping people travel from point A to B in an efficient fashion. In your organization, it will help improve your business processes. Keep track of your routers, beacons, vehicles, and more. So we hope that you will stop by MapAnything’s booths (1904 and 1924) at Dreamforce to learn more about this unique partnership and how it can propel your business forward. If you’d like more information about CalAmp, contact us here. And let us know in the comments what you think about the DreamforceBuses!